Multiple offers received. 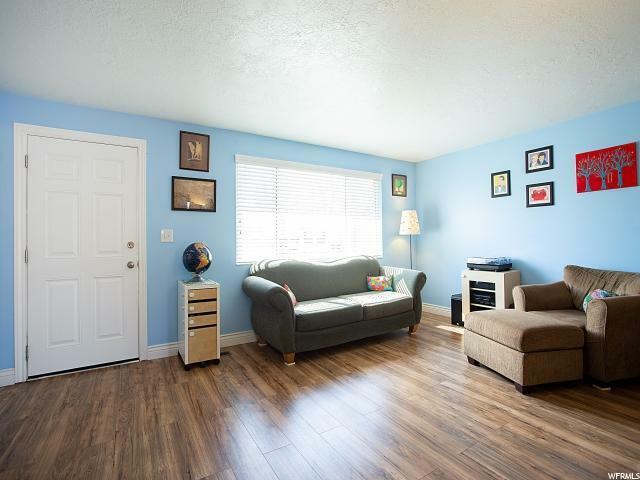 Sellers are addressing offers 3/18/2019 7:00 PM. Beautiful Sandy Heights Rambler in excellent condition! Recently remodeled with a new kitchen, bathrooms, and living spaces. Updates such as single panel cabinetry, roman and soft close hardware, granite counters, glass tile back splash, S.S appliance package, engineered hardwood flooring, carpet, base, case, and double panel interior doors and paint. Newer furnace and A/C condensing unit, updated water main, irrigation system including drip-irrigation lines, cedar fence, and fresh sod. 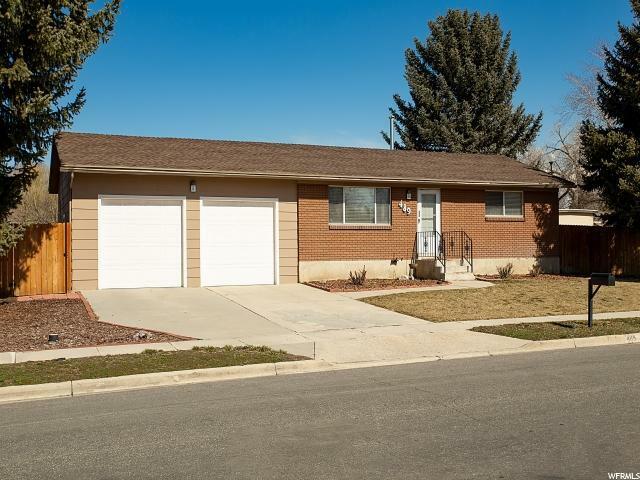 this home really is the complete package and ready for you to call home. Enjoy a cold lemonade and take in the Wasatch mountain views from the back deck and paver patio. 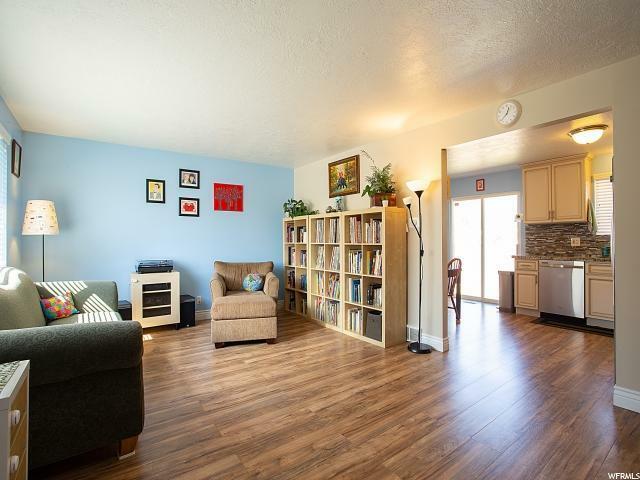 Conveniently located in close proximity to South Town Mall, Hale Theater, Sandy Amphitheater, dozens of restaurants, and two neighborhood parks (Dimple Dell/Lone Peak). 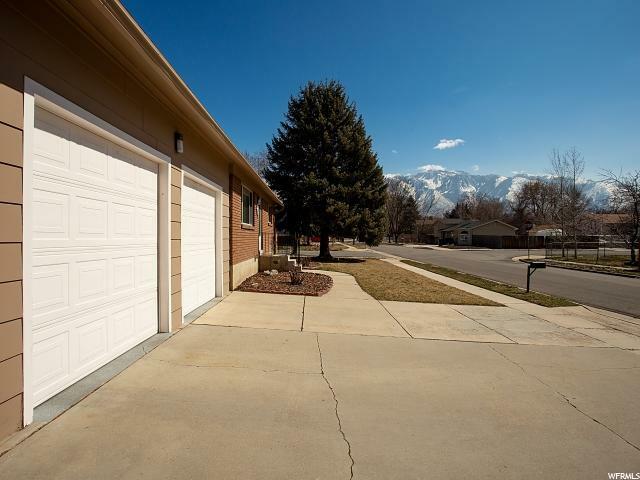 Has excellent access to I-15 and only 20 minute commute to Silcon Slopes to the south or Downtown Salt Lake City to the north.